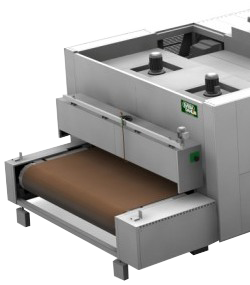 Fermatic Q4 has been developed to meet tomorrow’s production requirements with regard to techniques within Freezing-Proving, Retarding-Proving and Dough On Demand. Taste and aroma are improved as the enzymes in the dough have time to develop. 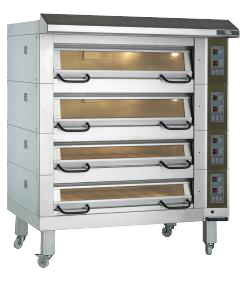 Delivers higher quality in the baked bread. Speed of fans adjusted according to requirements. Circulate precisely the right amount of air and process the dough as gently as possible. In each phase of the program the fans have precisely the speed required, thus providing an energy efficient and quiet cabinet. Effective 80 mm polyurethane insulation in closed units. 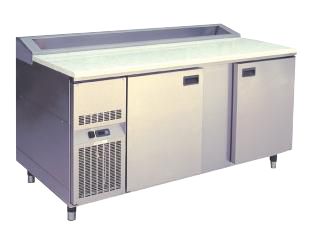 Floor design with well-insulated, bolted floor and strong 3 mm stainless steel sheet metal. Very durable and keeps the cold/heat in place. 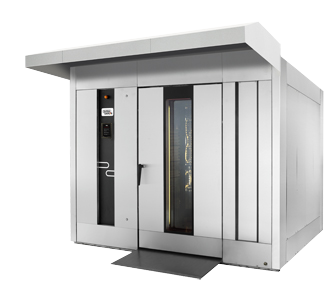 The Freezer-Prover has electrical heating coils in the floor as standard. 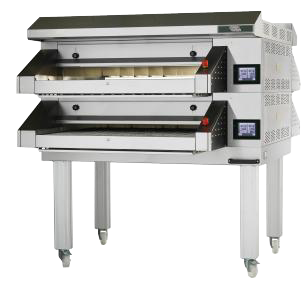 Available in five standard widths and up to five sections in height, standard crown height 160 mm, optional height 220 mm available. Suited for most tray and bread sizes. Designed in a flexible module system with many options. 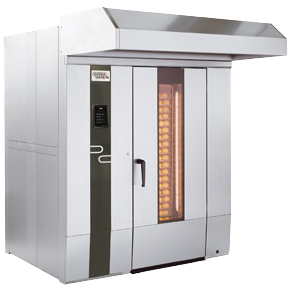 Gives each bakery the ability to create the oven that suits their needs best. 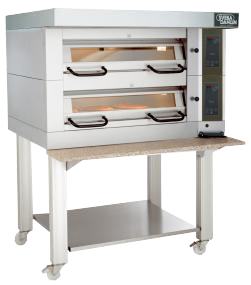 Each oven section can be individually controlled with separate settings of the top, bottom and front heat. Full control in the baking process. 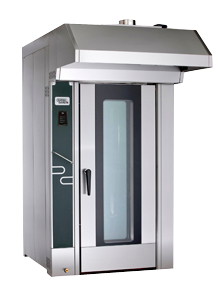 Well insulated oven chamber. Keeps the heat inside the oven. A range of accessories such as steam generator, stone hearth makes the Classic adaptable to all the customers’ needs. Including aluminum legs with adjustable feet. Right hand hinged door with double glazed window. 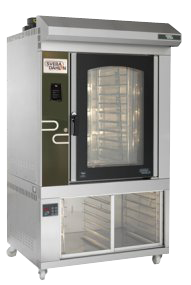 Max baking temperature 300 degree C.
The C-series is the Sveba-Dahlen range of compact rack ovens, designed for installation in restricted spaces. 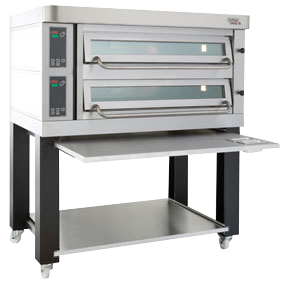 A small footprint, highly effective, simple and flexible, are key characteristics of the rack ovens of the C-series. Can be run on electricity, oil or gas. Large front window with heat-reflecting glass and good lighting.